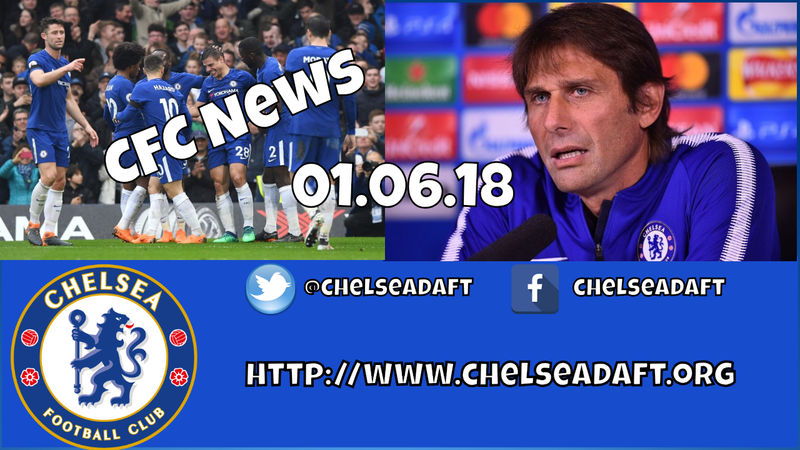 Chelsea Ladies, Antonio Conte, Maurizio Sarri, Zinedine Zidane, Laurent Blanc, Eden Hazard, Thibaut Courtois, Roman Abramovich, Frank Lampard, John Terry and some transfer rumours. What do you think of the articles featured in the video? Post your comments below!